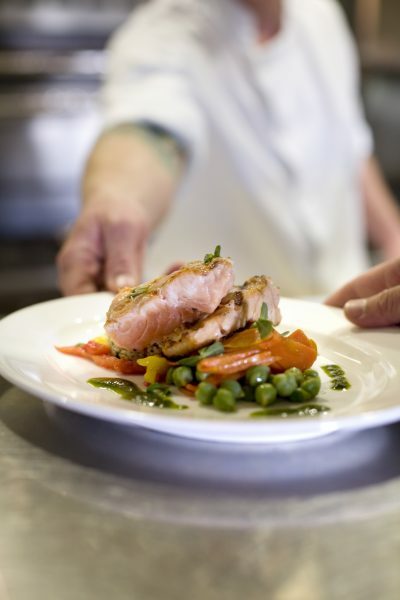 Sous chefs are an integral part of the food and beverage facilities at any ski hill. These active employees plan and direct food preparation and cooking activities, as well as oversee staff and assist with inventories and inventory controls. This position is often considered an entry level management position.